ASPIRE measure toolkits are designed to improve care and patient outcomes through the adoption of best practices. ASPIRE toolkits contain a collection of educational resources, articles, and reference guides. Materials within are intended for widespread use across the collaborative to facilitate the sharing of best practices. The Avoiding Respiratory Complications (ARC) Toolkit encompasses PUL01, NMB01, and NMB02. ARC Presentation: PowerPoint presentation for site champions to introduce the interventions associated with preventing respiratory complications. 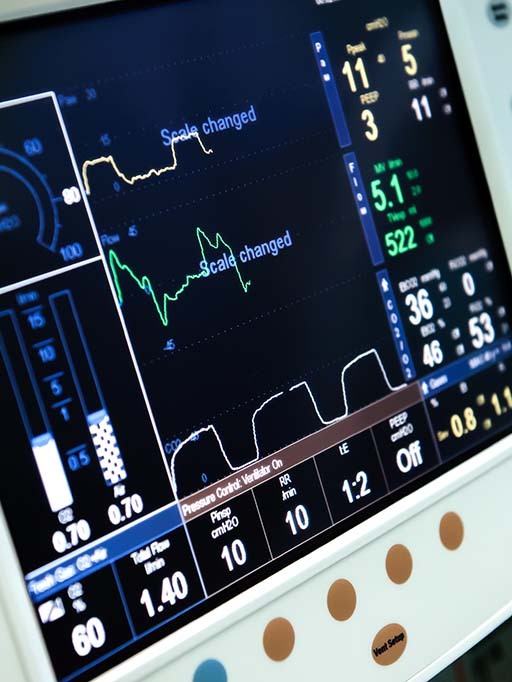 ARC Checklist: List of potential practice and documentation system changes that can be implemented at your site to assist anesthesia providers in successfully avoiding respiratory complications. Ideal Body Weight/Tidal Volume Chart: For placement in Operating Rooms as a reference tool for anesthesia providers calculating tidal volumes. Comprehensive Collection of References: Compilation of prominent references associated with avoiding respiratory complications. 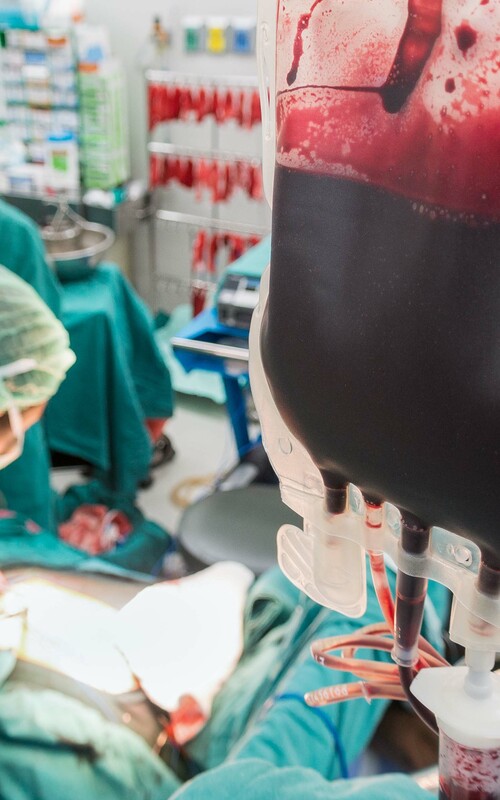 The Transfusion Stewardship Toolkit encompasses TRAN 01 and TRAN 02 with a focus on best transfusion practices in cardiac, orthopedic, and general surgery. 1. Quality Champion Presentation: PowerPoint presentation for site champions to utilize for department education on transfusion practices. 2. Transfusion Pocket Guide: For placement in Operating Rooms as a reference tool for anesthesia providers. 3. Comprehensive Collection of Summaries: Compilation of prominent references associated with transfusion management. 4. Additional Transfusion Resources: Transfusion guidelines and protocols from various CQIs. All components of the Toolkits are available for printing and distribution. Please utilize these materials as you deem best, and feel free to provide feedback so we can modify and improve them.